Don't let this opportunity pass you up! 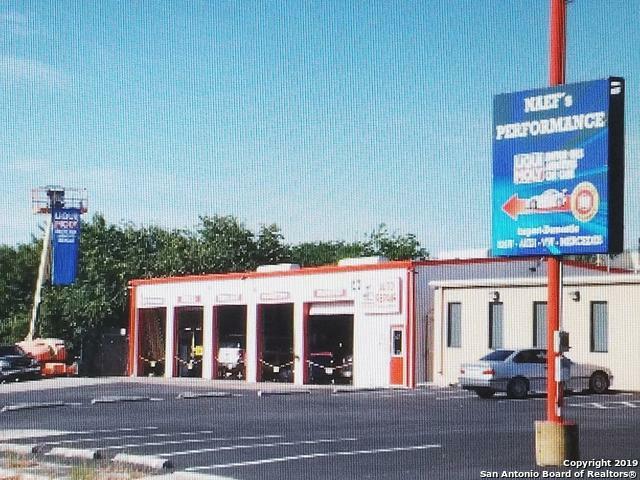 This is a 5 bay garage that includes storage an office for all the paperwork and lots of parking. 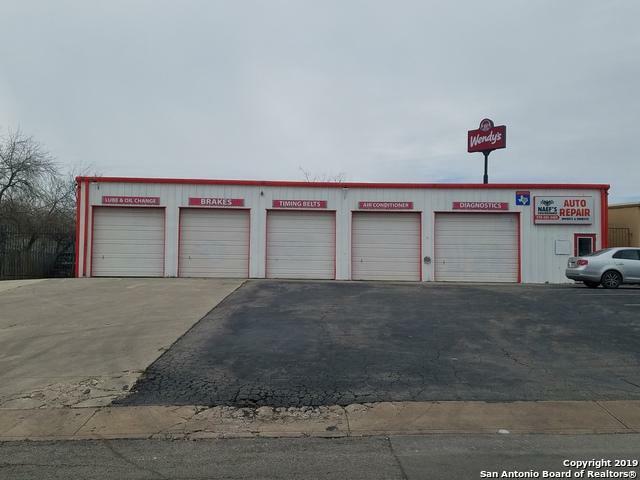 This is a gold mine of a location!! 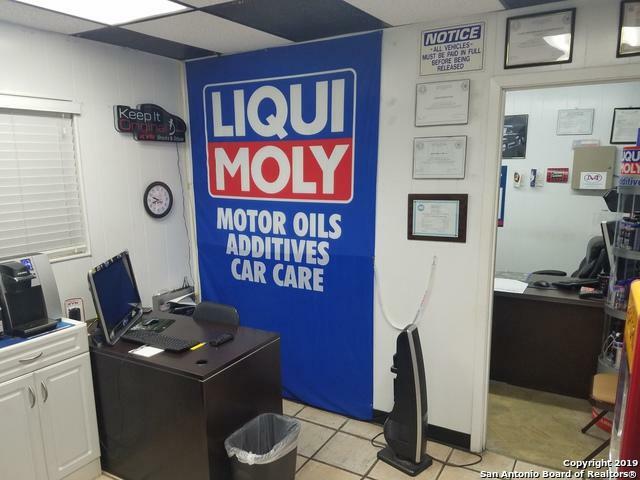 Already established in the neighborhood as a reputable mechanic shop for over 20 years! 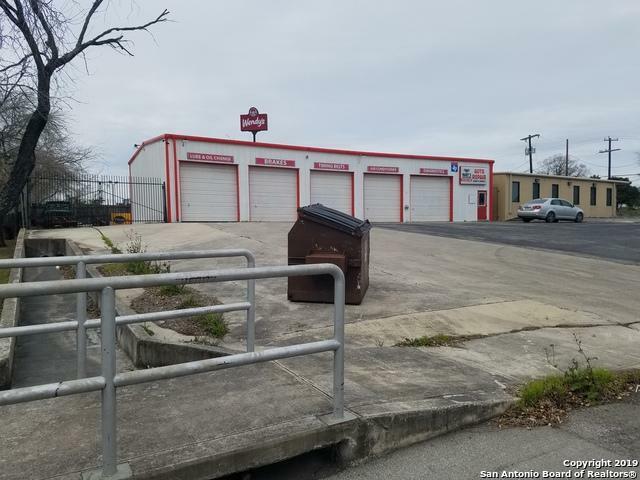 This location could be an automotive and parts, storage unit, Truck Lifts and tire shop etc.. Just let your imagination go and let your business mind lead you. Lots and lots of possibilities! Flat Rate of $3,700 includes water! Listing provided courtesy of Craig Lujan of Keller Williams Legacy.